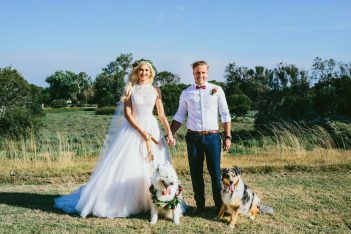 2019: the most amazing year to get married in yet. We say this every year, but it’s true – the wedding industry just seems to be getting better and better. 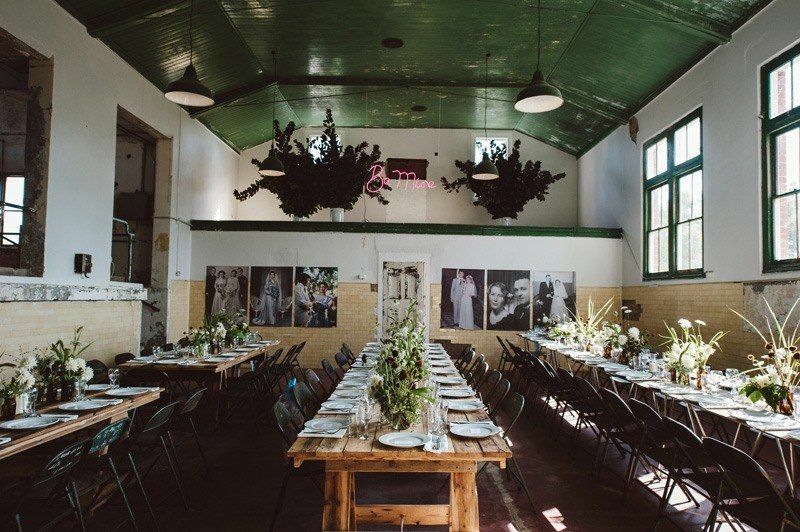 Every month we’re approached by more and more unique spaces that want to open their doors to hosting big days. We’re also introduced to increasing numbers of wedding vendors (think stylists, makeup artists, caterers, celebrants, photographers etc.) 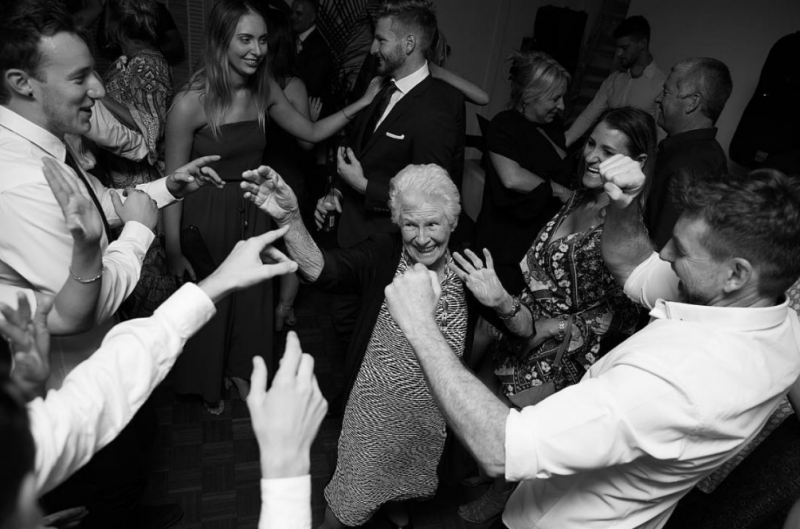 that know better than anyone that weddings are no longer just bog-standard rites of passage that people go through because they feel like they should. 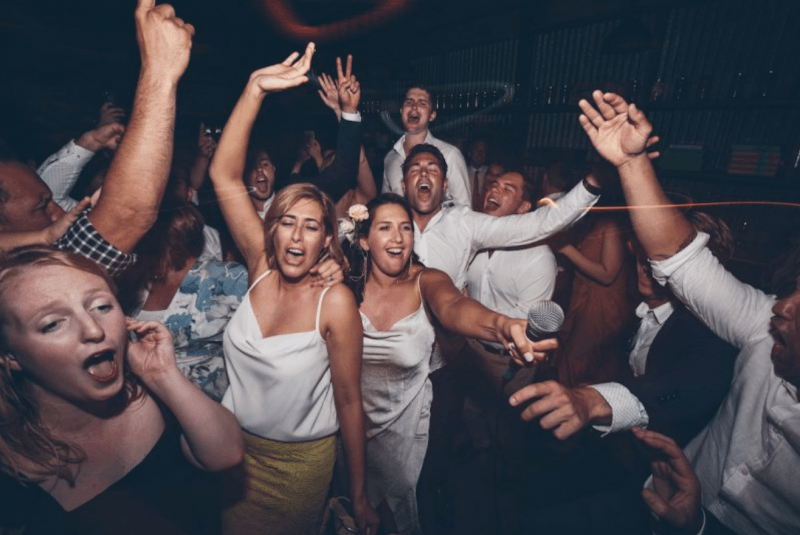 Weddings in 2019 are about creating a day that reflects what you and your lucky life-partner are all about. The most successful weddings are ones where the individuality and uniqueness of the two people involved are represented in the proceedings. We’re not necessarily talking about a complete shunning of traditions, rather an adaptation of those that resonate with you to suit your own story. Both parents walking the bride down the aisle, or if it’s a split family, sharing this honour with a biological and step-parent. Or walking down the aisle by yourself. Or arm in arm with your partner. 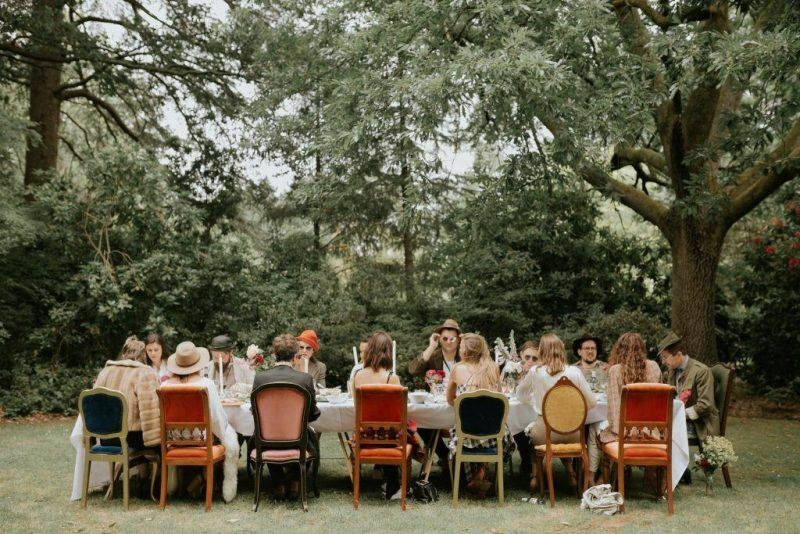 Choosing not to have a bridal party. Or first dance. Or bouquet toss. Or ceremonial cake cutting. Or any other tradition that doesn’t appeal. You might choose instead to add in your own special element that makes more sense for your own interests or hobbies. We’re going to borrow from a very tidy Japanese woman and say basically, if it doesn’t ‘spark joy’ then question whether it’s needed in your wedding. Why even call it a day? 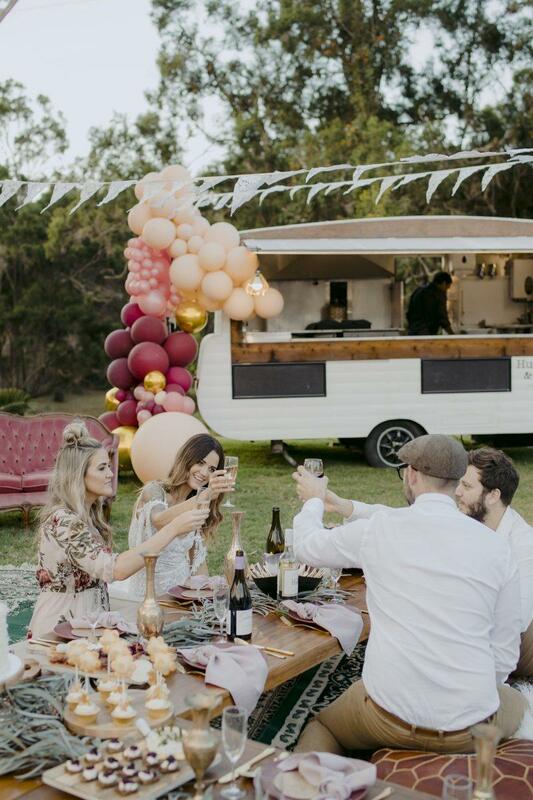 For so many couples, weddings are now three-day celebrations (wedstivals or wedfests), complete with pre and post wedding day activities, catch-ups and recovery sessions. Or, they’re the complete opposite – with elopements and micro-weddings on the rise, too. 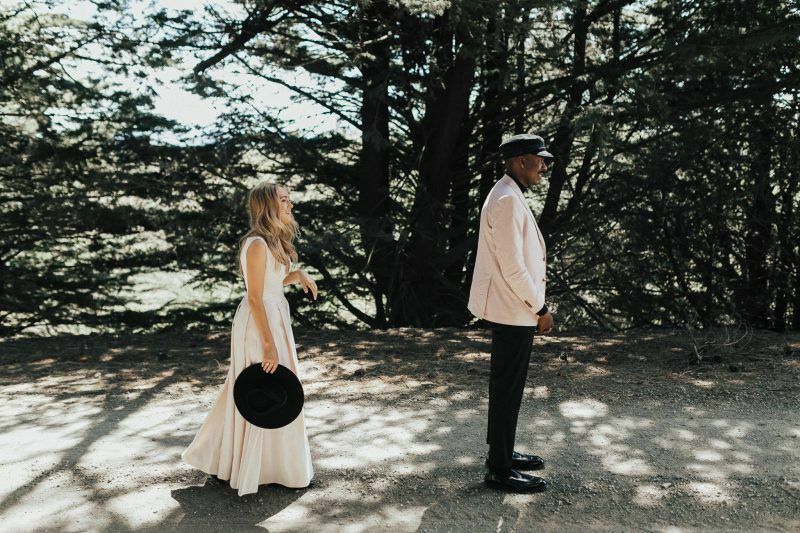 There are however, a few very cool 2019 wedding trends that we’re expecting to see this year. So without further ado, here are ten that we’ve identified. 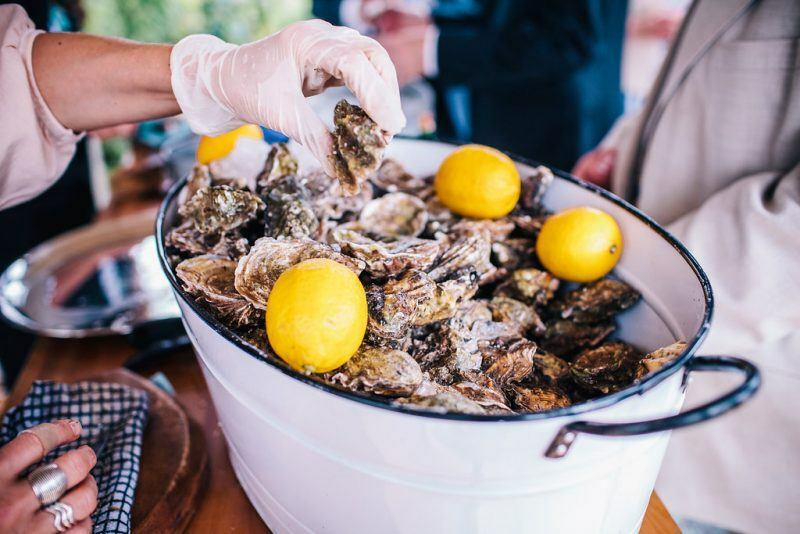 Oyster bars, grazing tables, taco stations, pretzel bars and customised cocktails were big in 2018 too, but this year the emphasis is less about what’s being served (though that’s important too) and more about the visual impact and theatrics they create. After all, we eat with our eyes first. Photo by Red Berry Photography. Photo by Heart Full of Tea. 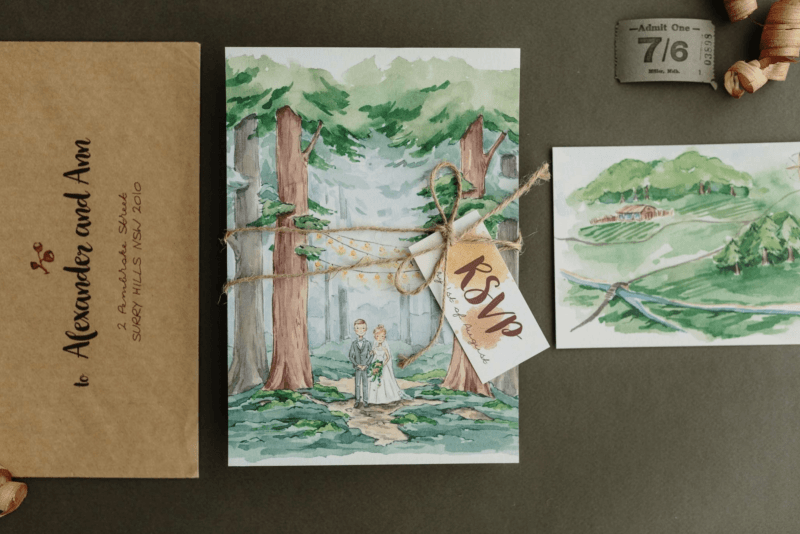 It’s always a nice surprise to receive something in the mail – especially when it’s a good-looking wedding invitation. 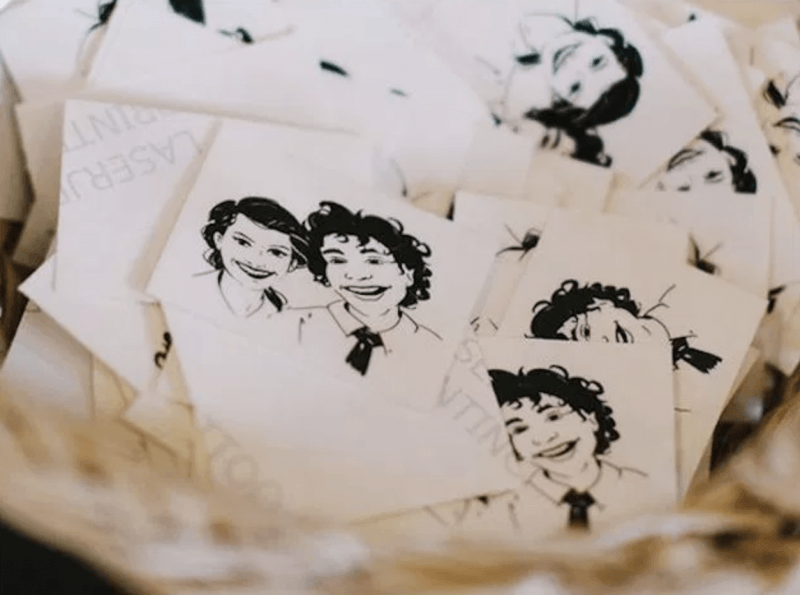 Remember your invitations are the first hint your guests will have about the kind of fun-filled day that awaits them. 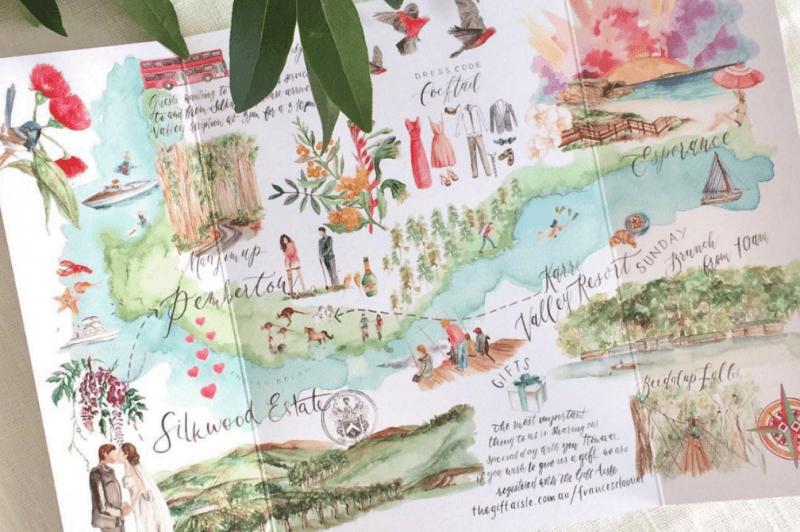 We’ve loved seeing truly customised suites like these by Across The Forest and Kathryn Green Illustrations. 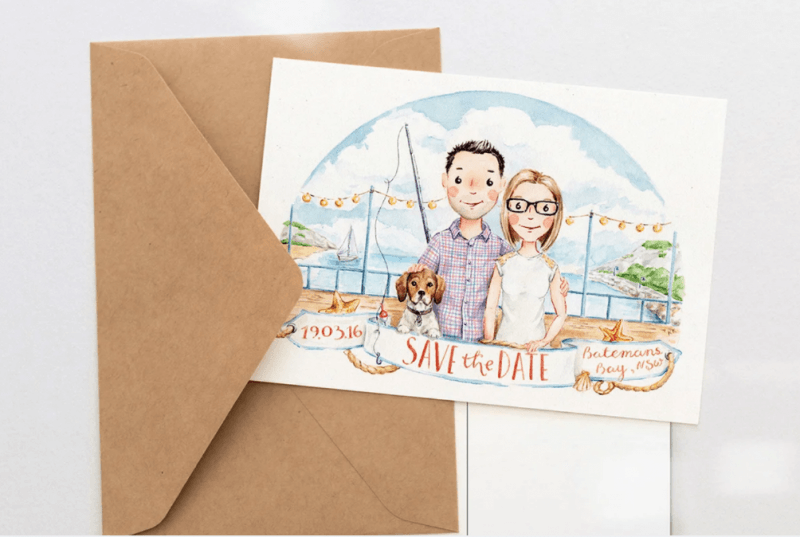 The other option is to take things totally online and use a tool like Paperless Post to deliver all your invitations digitally. 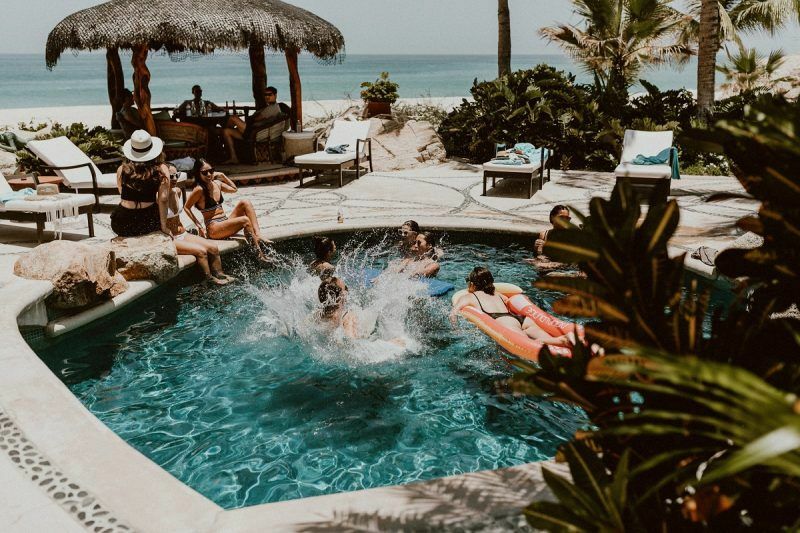 The perks here are that it’s more affordable and your RSVPs can be easily managed at the click of a button. Photo by Across The Forest. Photo by Kathryn Green Illustrations. With destination weddings on the rise, pre and post wedding celebrations have become increasingly popular too. After all, you already have all your favourite people in one place for an entire weekend so why not make the most of it? 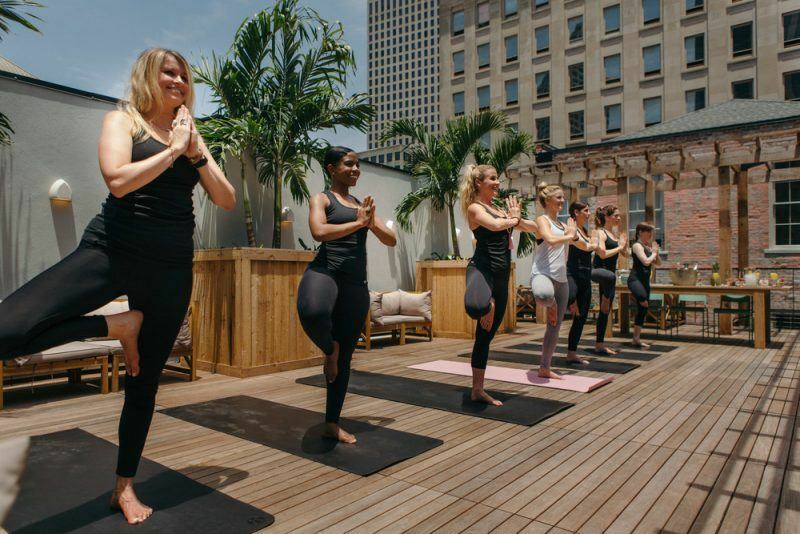 Think along the lines of pool parties, yoga classes (followed by cocktails), long lunches, or a recovery breakfast. If you speak to someone like The Airstream Social, you and your guests can wake up to fresh, hot coffee and bloody marys. Photo by Gina and Ryan Photography. Photo by Nola Tribe Yoga. 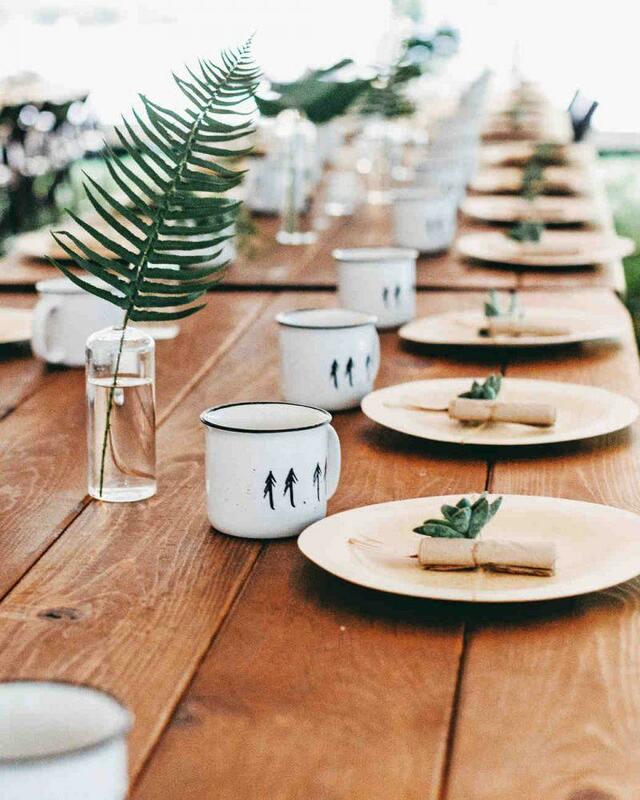 Photo by Good Day Rentals. 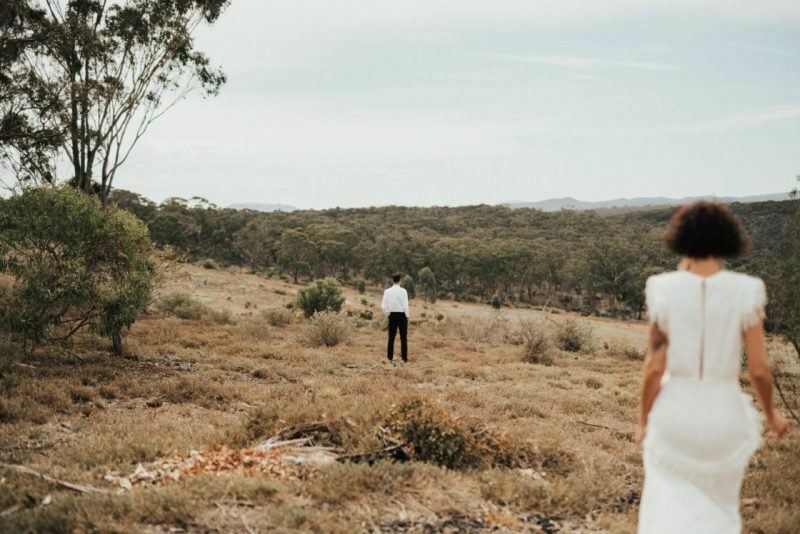 More and more couples are choosing to share a private moment alone before their wedding ceremony or a ‘first look’ as it’s now phrased. It’s an intimate and special moment that’s usually pre-arranged with the photographer. For some couples, it’s also a way to have their portraits taken before all the fun starts (so they don’t have to step away from their guests) or to calm their nerves before their ceremony. Either way, it makes for some beautiful snaps. Photo by Georgia Verrells Photography. Photo by Vladan Gajic Photography. 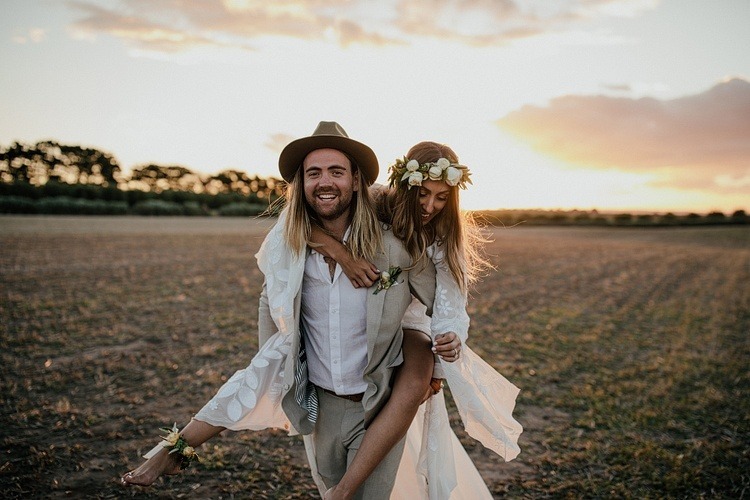 Photo by I Got You Babe Weddings. 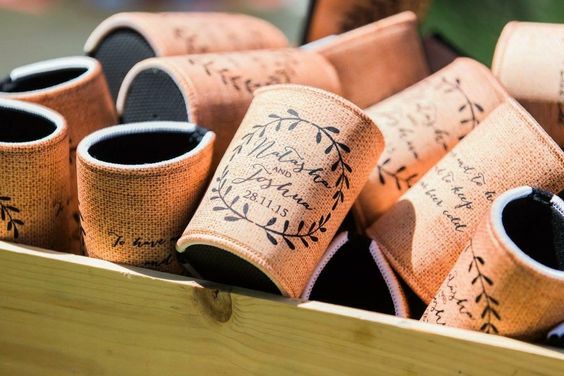 Personalised stubby holders, hangover kits and temporary tattoos of you and your favourite human’s face – these are just some of the things couples are gifting their guests. 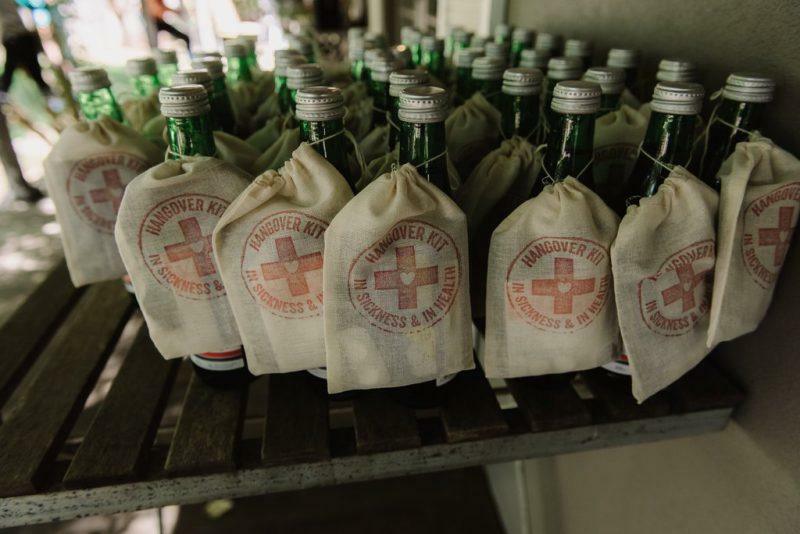 Other fun options include soaps that double as place cards, hand-written notes/jokes, miniature bottles of spirits or second-hand books personally chosen for each guest. 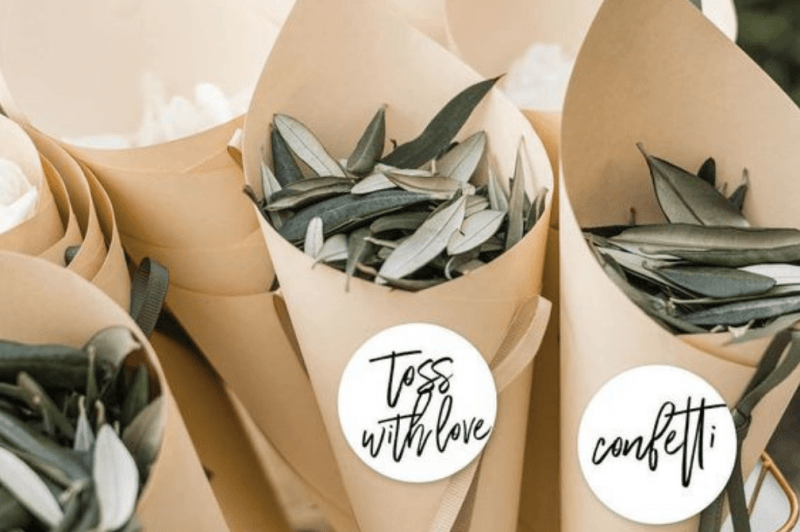 Also, we’re predicting rather than gifting guests something physical, more couples will opt to make a donation to a charity or cause they’re passionate about on behalf of everyone at their wedding (and then just pop a little note on the table or make a small announcement in the speeches to let them know). Photo by Jac & Heath Photography. Photo by She Takes Pictures He Makes Films. 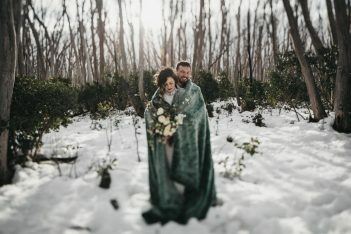 This sub-industry, which encourages sustainability and ethically sourced wedding items, is rapidly growing. 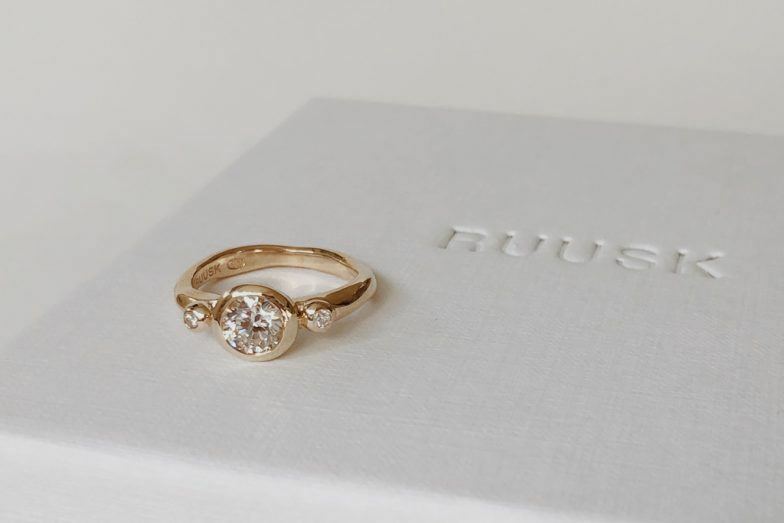 Pre-loved wedding dresses, biodegradable plates and cutlery, recycled elephant dung envelopes (yes, they’re a thing) and locally and mindfully made engagement rings (like these beauties from RUUSK) are just some of the ways couples are trying to reduce their impact on the environment. 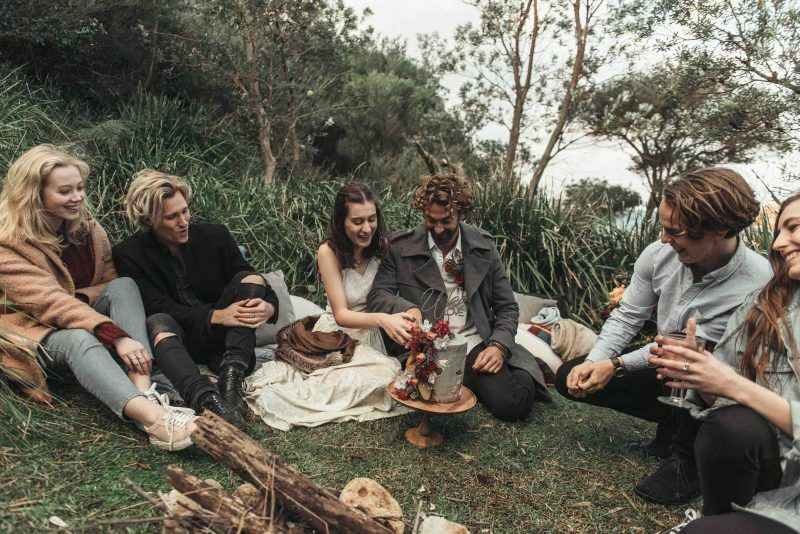 If you don’t like the idea of having a curfew, take a leaf from Tamara and Howie’s wedding. 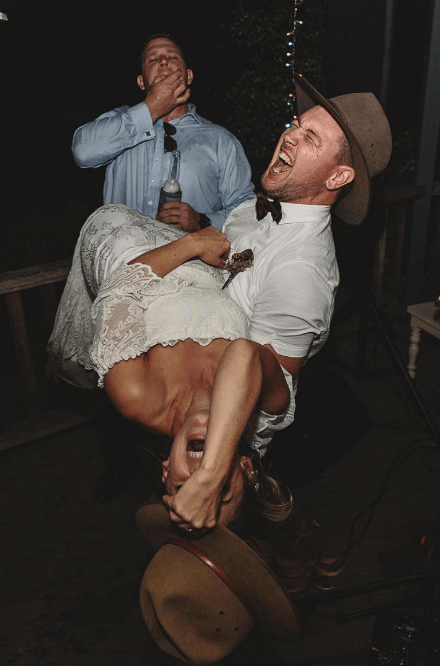 This couple (along with many others) decided to pre-book a popular bar for the ultimate wedding after-party. 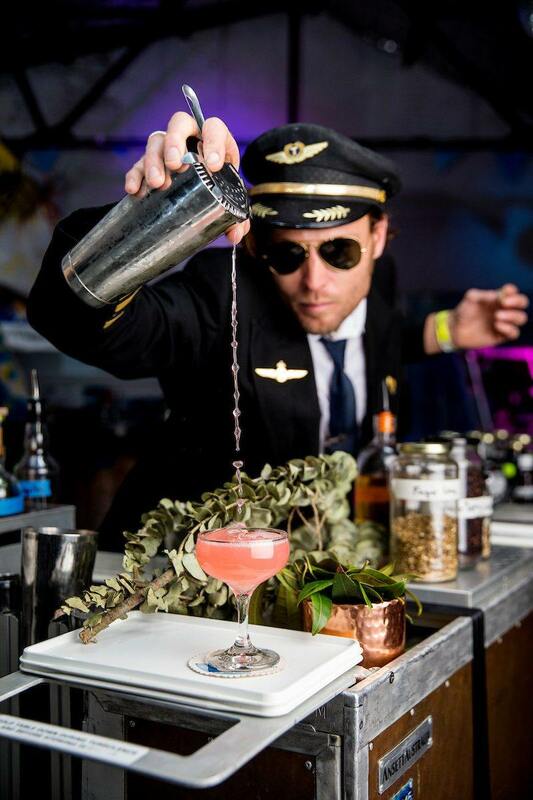 Hint: be transparent about the fact it’s a wedding after-party to avoid any potential complications on the night. Photo by Days Like These Photography. 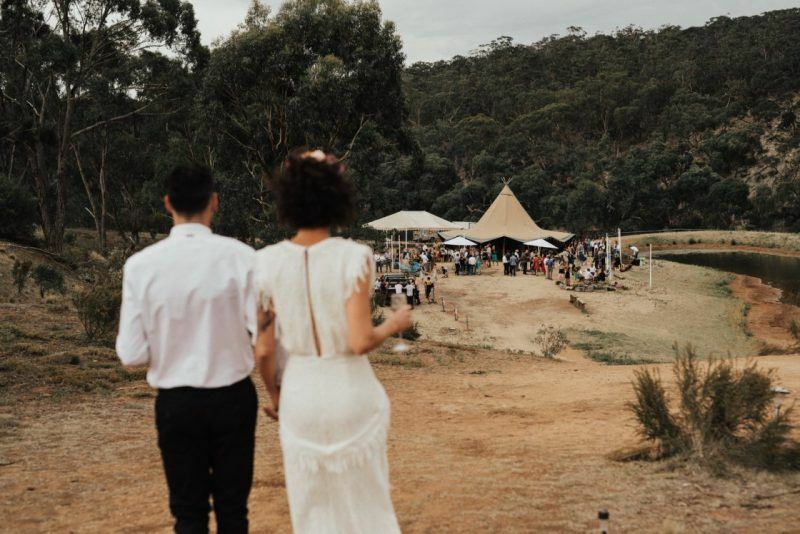 The stats are backing-up what we’ve been banging on about for years: more and more couples are looking for less traditional, less formal, more personal wedding venues and more unusual locations like industrial spaces and picturesque landscapes. Because often, there’s no ‘fun’ in function centres. 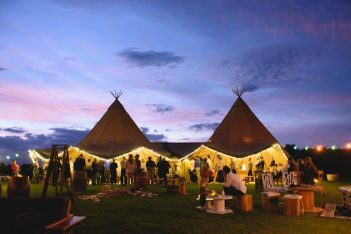 We don’t usually like to toot our own horn but in this instance, we feel obliged to encourage you to check out our line-up of unique wedding venues here. Photo by Fiona + Bobby Photography. 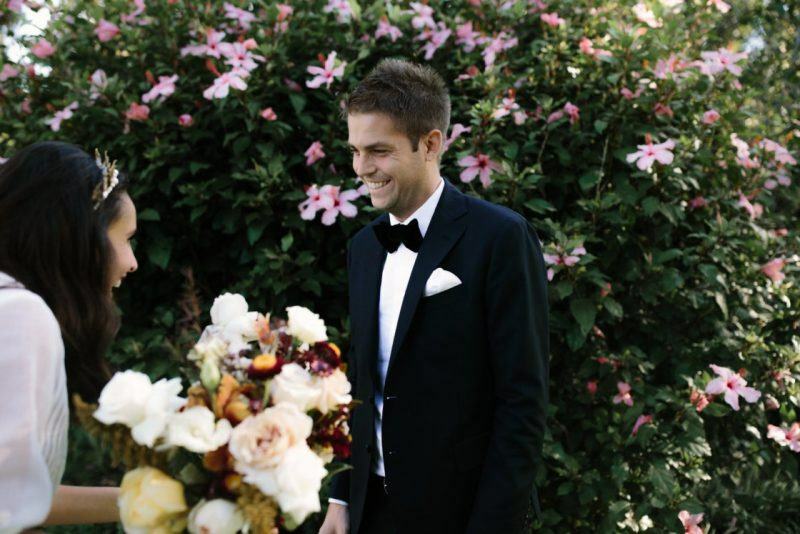 Want some help crafting your wedding vows? We’ve written the most comprehensive, step-by-step guide that you’ll find out there. Totally free, of course. 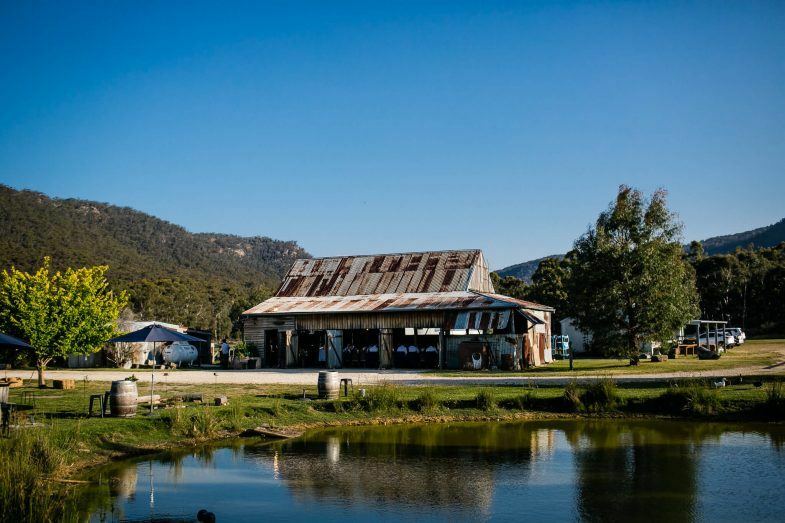 Find our round-up of Australia’s most unusual wedding venues. 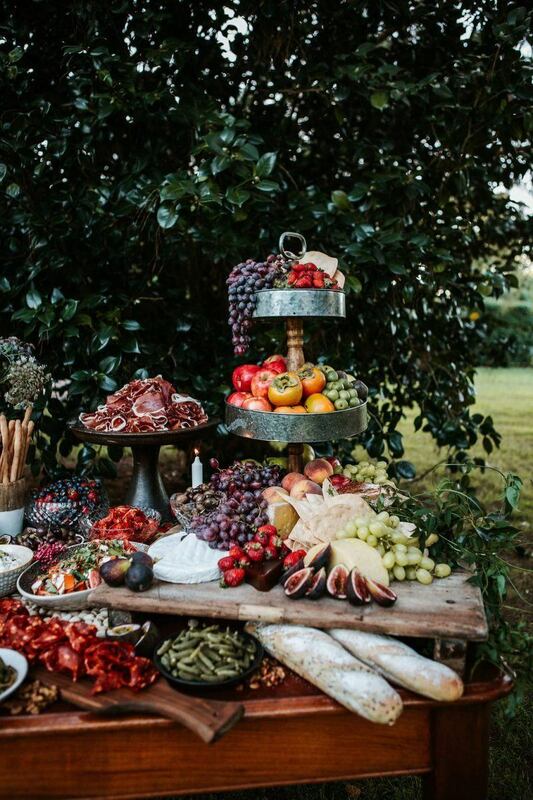 What wines should I serve at my wedding? Good question. Use our guide to figure it out.